FRONT404 is a Dutch duo of artists consisting of Thomas voor ‘t Hekke and Bas van Oerle. 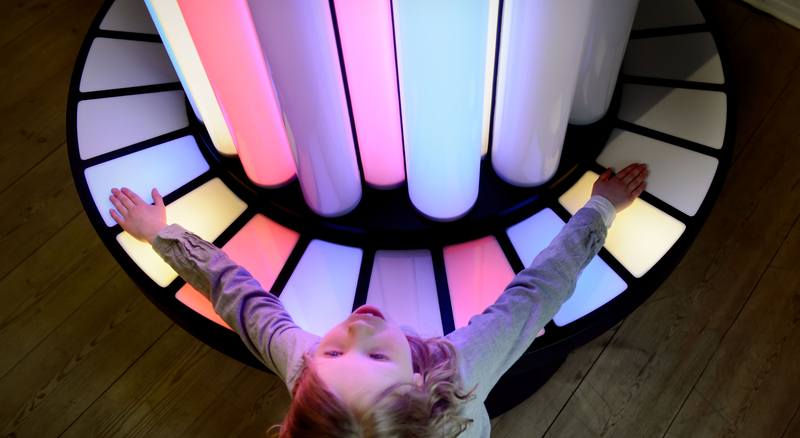 Our main focus lies on interactive art installations. We want to reach people in unusual ways, instead of the all too familiar frames they are used to, such as the TV-screen or advertisements in the streets. FRONT404 tries to surprise people, taking them out of their daily reality. Using humour and playful interaction we offer new perspectives and ways of looking at the world. You can keep up to date about new work and expositions by following us on Instagram and Facebook. We are currently making an interactive installation for a care home for elderly people suffering from dementia on Goeree-Overflakkee, a large island in south-holland. 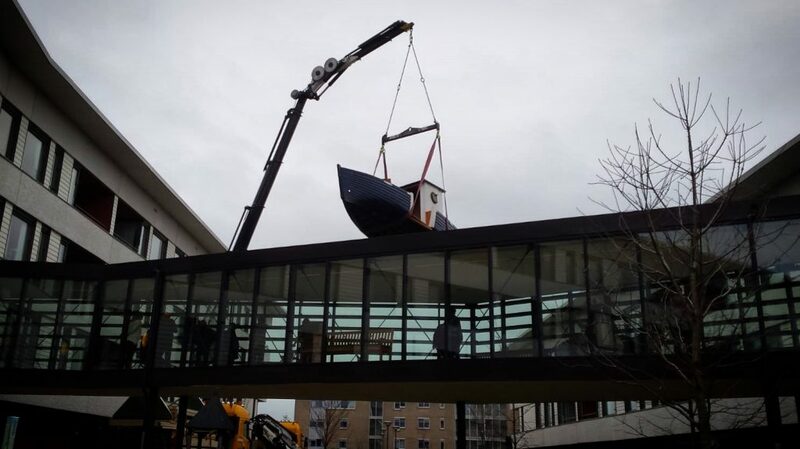 Most of the people in the home grew up on the coast and many worked on the water, so we are turning this boat into a multi-sensory experience that will seem comfortably familiar. We collaborated on Thijs Biersteker’s new work Voice Of Nature, that was shown at the Light Up Bashu festival in Chengdu, China. 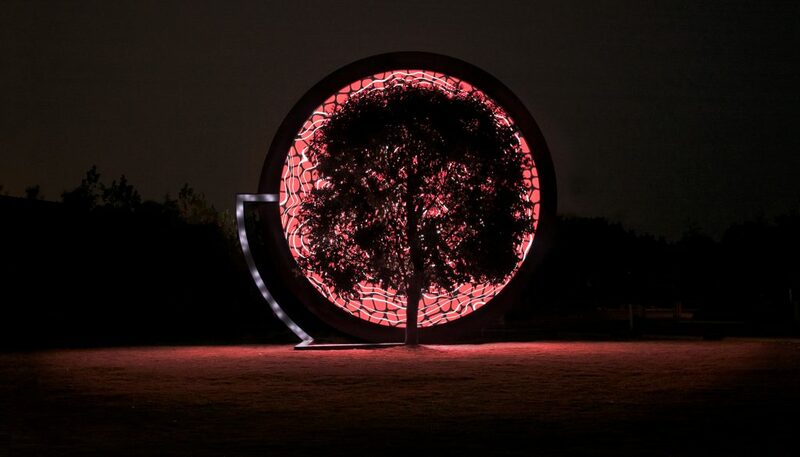 We developed the array of sensors that the installation uses to visualise the health of the tree in real-time.